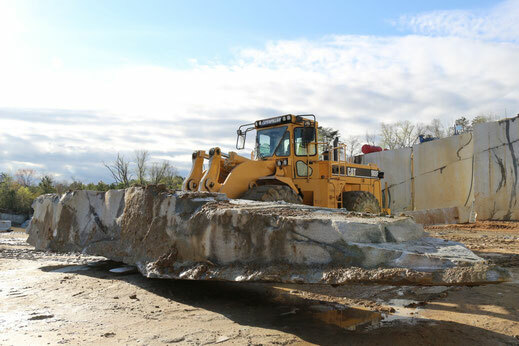 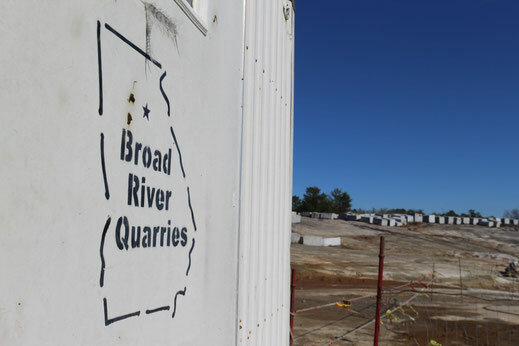 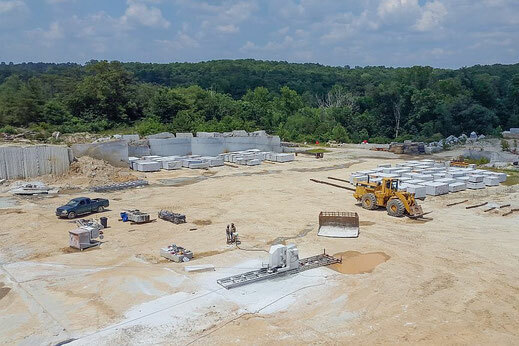 Broad River Quarries is the operator of the only active Silver Cloud granite quarry in the world. We are a proud member of the Nikolaus Bagnara Group. The NB Group has a global network with own quarries, various distribution facilities and representative offices. 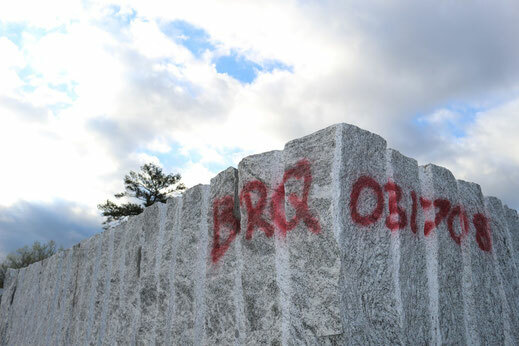 Together we have over 70 years of experience in the granite industry specializing in construction, block and memorial stone quarrying. 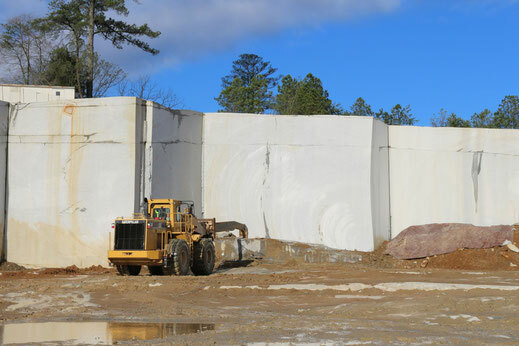 Silver Cloud is a world-renowned hard rock and is quarried near Atlanta, in the state of Georgia (USA). 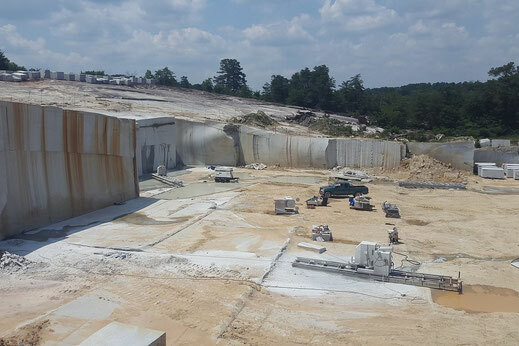 The paragneis massif where it is quarried, stretches throughout Atlanta. The famous natural attraction "Stone Mountain" is also made of the same granite. 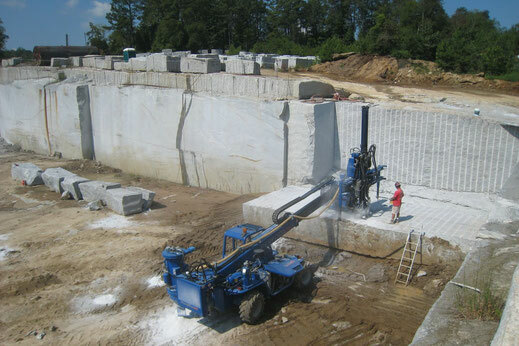 The quarry consists of a solid massif and is logistically very well situated. The annual production is about 1,500-2,000 m3. 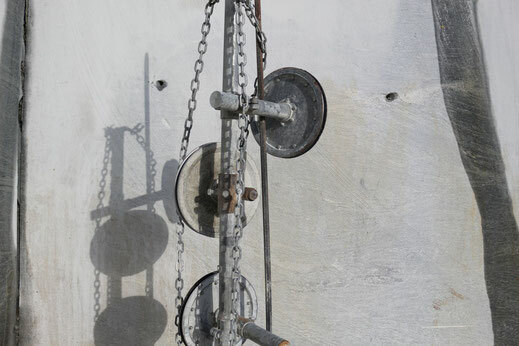 It can be increased, depending on demand. The extraction is done environment-friendly, with the utmost respect for Nature and in line with the latest safety regulations. Since quarrying is done very carefully, with the most modern machines and almost without explosives, there is no noise disturbing humans and animals.